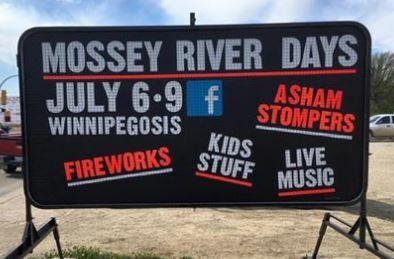 The highlight of the summer for Winnipegosis is upon us, Mossey River Days takes place July 6 - 9, 2017 in Winnipegosis. Dauphin Clinic Pharmacy/Winnipegosis Clinic Pharmacy are a proud platinum sponsor of the Mossey River Days. Head on out to Winnipegosis for some fun in the sun this weekend!